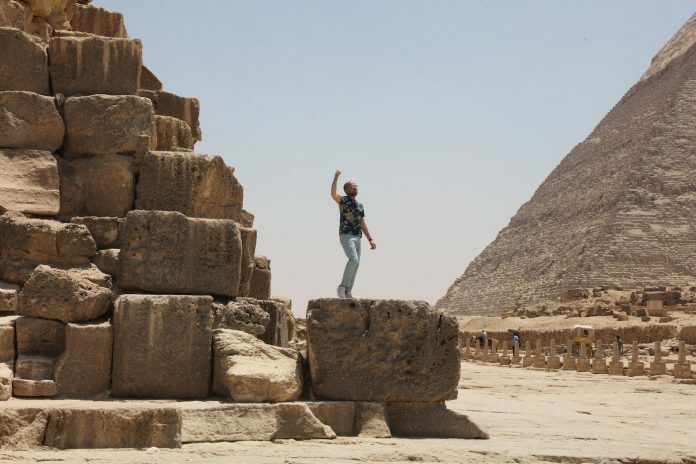 Egyptian singer and songwriter Abu announced the release of his new single “Etfar3an” in the few days leading up to Egypt’s national football team’s matches in Russia. The song’s lyrics is a message of appreciation for the persistence of Egyptians throughout time, and their resilience in facing all the challenges that comes their way. It is Abu’s first sports-themed song, and also his first release after the dazzling success of “3 Dakkat”. 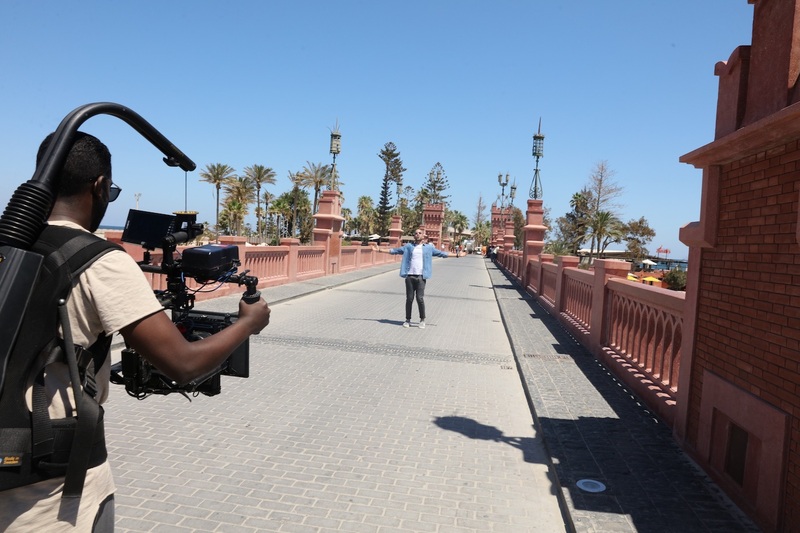 The music video for “Etfar3an” was shot across multiple locations that represent Egypt’s ancient civilization and popular tourism sites. It is directed by Ahmed Al Naggar, known for his famous tourism advertising campaigns and is in collaboration with Chipsy. Abu and Old Metro decided to repeat their success once again. “Etfar3an” is published and distributed by Old Metro, lyrics and music by Abu, and is the third collaboration between Abu and song producer Ramy Samir after “3 Dakkat”.